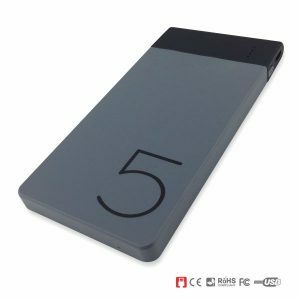 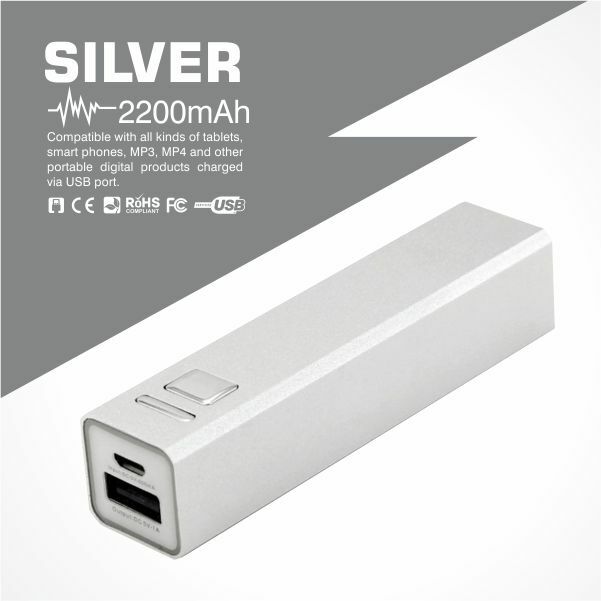 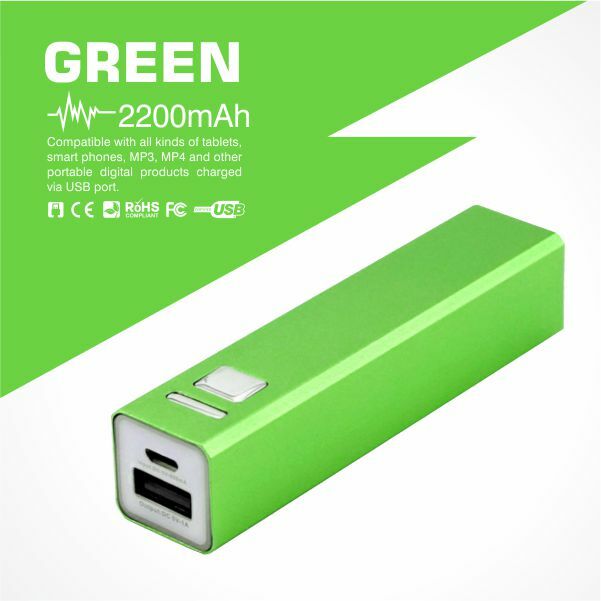 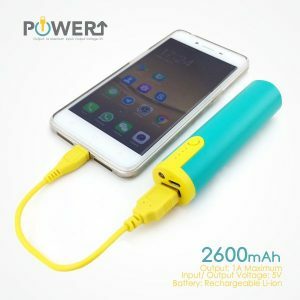 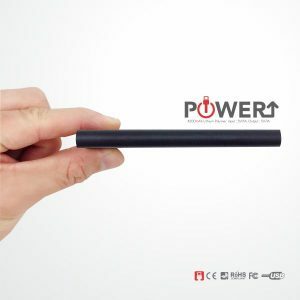 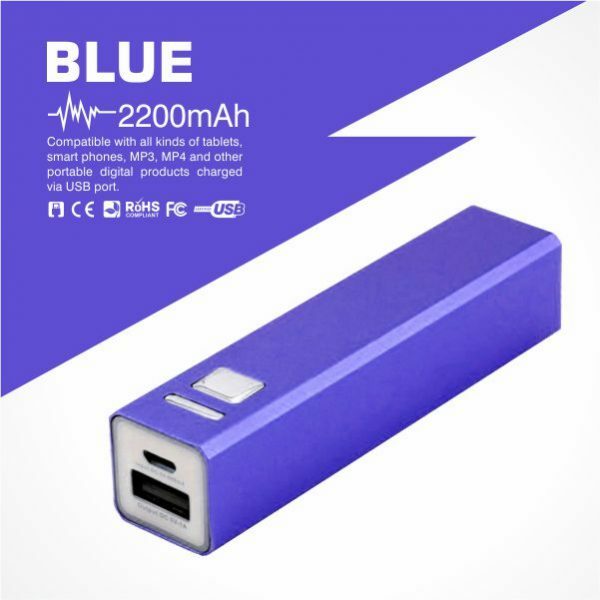 Metallic finishing POWER BANKS with 1800-2600mAh battery capacity suitable for all types of mobile devices. 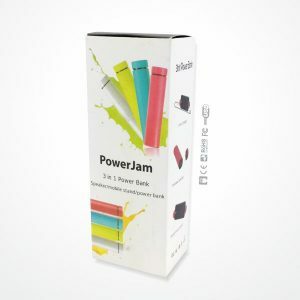 Ideal for corporate gifts, premium gifts or promotional gifts to strengthen your business relationship with your clients, business partners or employees. 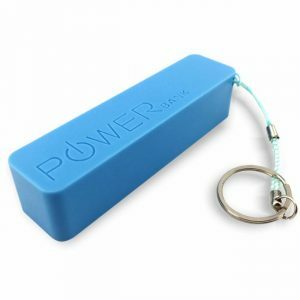 Looks great with logo imprint or laser engraving on the power bank metallic case for branding exposure. 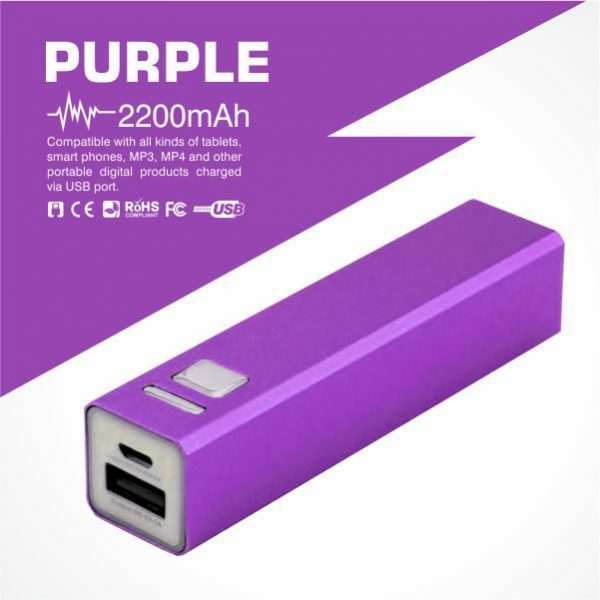 Fast Delivery for bulk orders within Peninsular Malaysia. 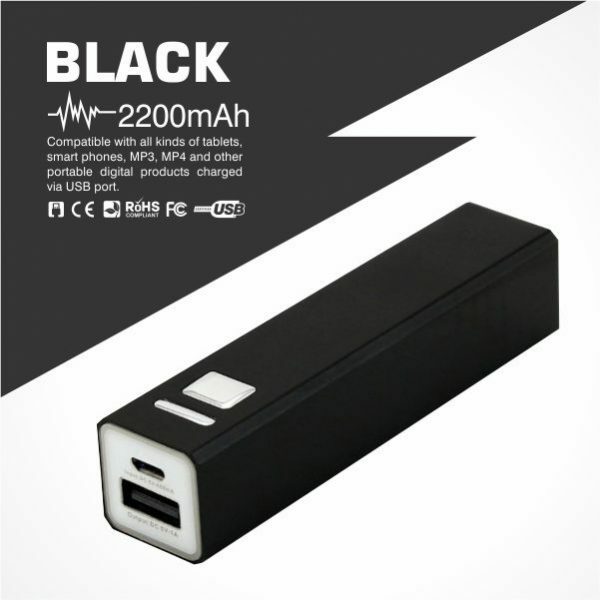 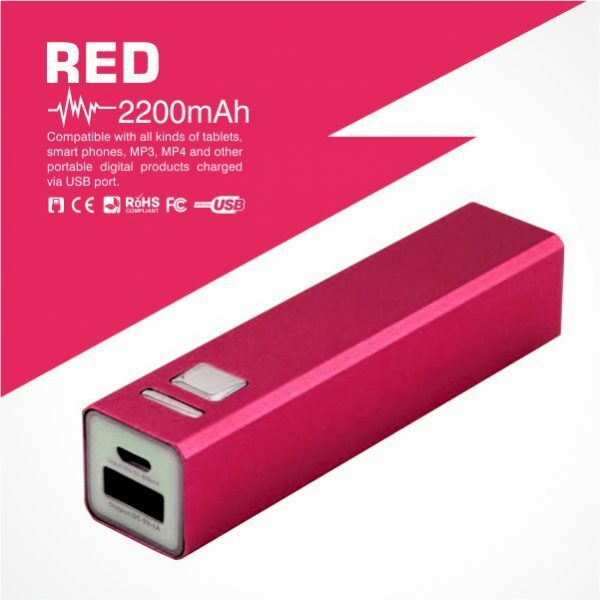 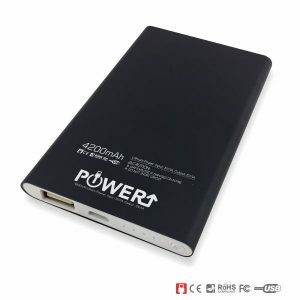 Compatible with all kinds of tablets, smartphones, MP3, MP4 and other portable digital products charged via USB port. 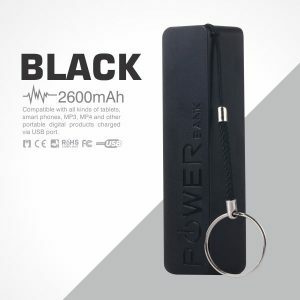 With a keychain, hung in the handbag or backpack is very nice and convenient to get. 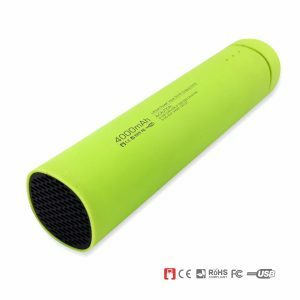 Good assistant, no more worries about your business trip/ travelling etc. 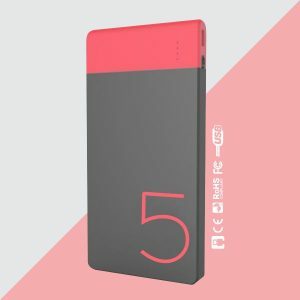 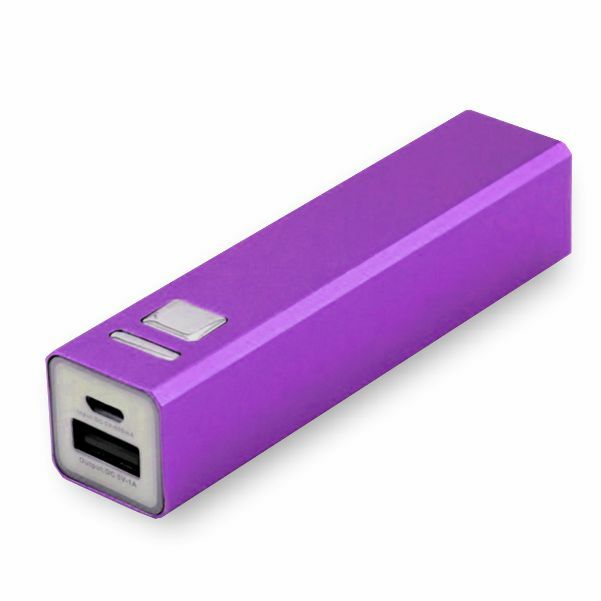 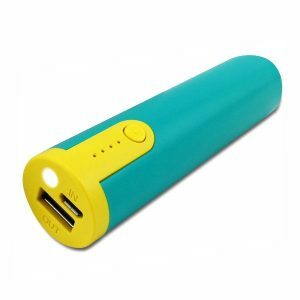 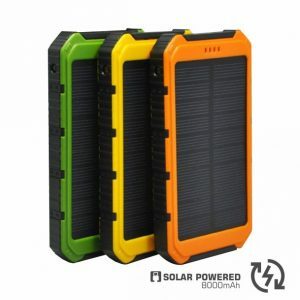 Portable & small, convenient to carry, charge your mobile phone wherever you go. 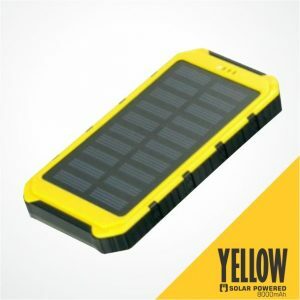 Do not expose it to the sunlight, moisture and water environments and use in such environments.